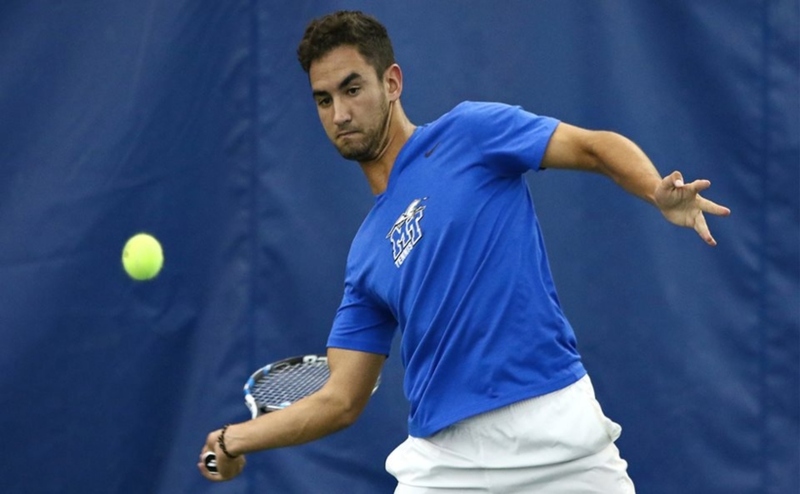 Sophomore Gonzalo Morell Raschiatore of Middle Tennessee State was named Conference USA men’s tennis player of the week for his outstanding performances this past weekend. This is the first player of the week award Morell has received in his career. 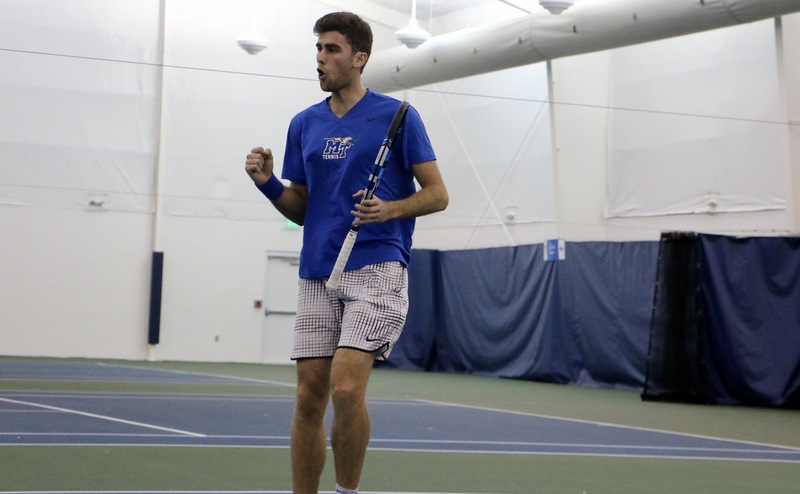 Morell was placed in the top spot for the Blue Raiders last Saturday and came away with two singles and two doubles wins over George Washington and Alabama A&M. The Blue Raiders topped George Washington 4-3 due to Morell’s commanding play which included a 7-5 and 6-3 victory at the number one slot. 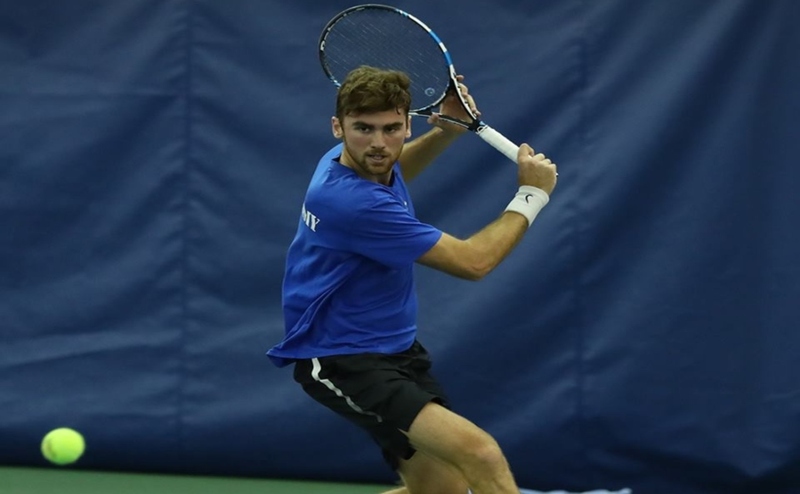 He even outdid himself against Alabama A&M, taking another set of victories, 6-0 and 6-1. Morell was then paired with freshman standout Tom Moonen for the doubles matchups. 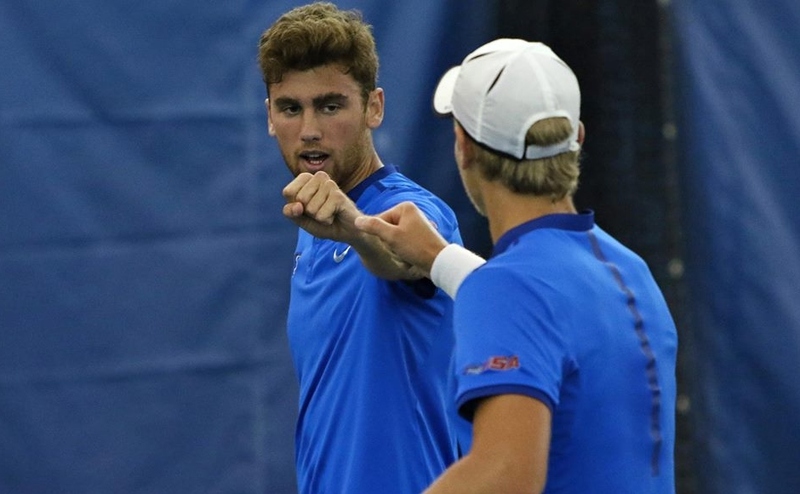 Moonen and Morell came away triumphant in each of their matches against George Washington and Alabama A&M. They defeated George Washington 6-1 and then left Alabama A&M scoreless and took their second victory 6-0. 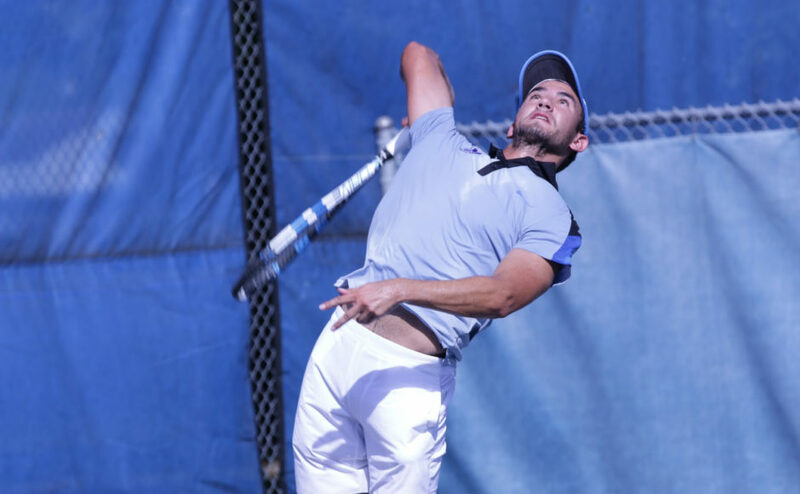 Morell and the men’s tennis team will look to continue their success this upcoming weekend. They will travel to play Wisconsin Friday night and then face off against Western Michigan Sunday morning.